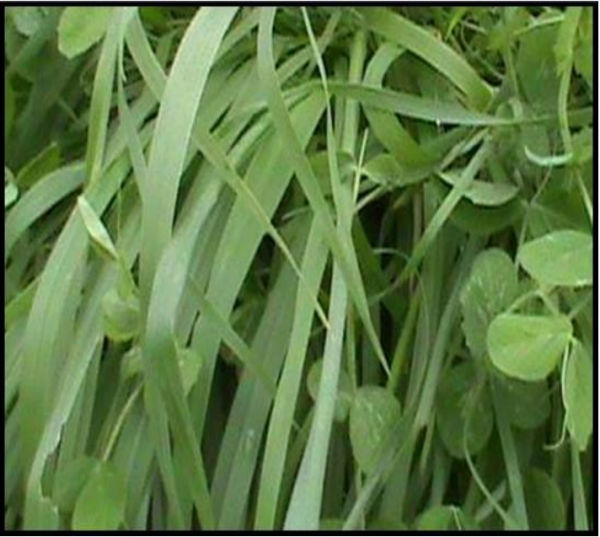 FSM Brand OPtium II Annual Forage Mix is a high yielding combination of tall, late maturing, wide leafed oats and tall, highly digestible forage peas. OPtium II does not contain triticale. 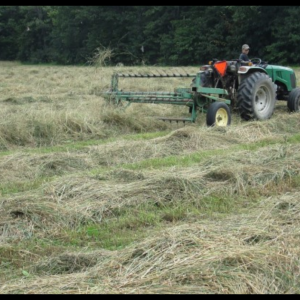 FSM Brand OPtium II is suited for spring or fall production of a high quality annual forage. The Forage Oats and Forage Peas in OPtium II have been carefully selected for similar maturity windows, high yields, and excellent digestibility. 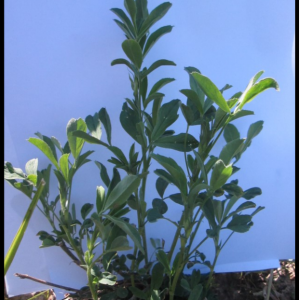 Optium II can be used as a forage crop or a nurse crop for alfalfa seedings. In the spring, seed as early as field conditions permit, preferably no later than mid-April in southern Ohio and late-April in northern Ohio. For fall production, seed during August when adequate moisture exists for germination. 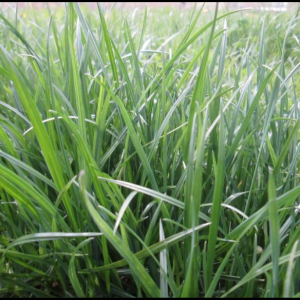 The best combination of yield and forage quality is obtained by harvesting at approximately 60-65 days after planting when the oats are in the boot stage (just prior to head emergence). OPtium II will perform well on a wide range of soils throughout Ohio with adequate drainage for timely planting, good water holding capacity through harvest and adequate fertility, including calcium, phosphorus, and potassium. For best results, drill recommended rate of seed 1/2 – 1 inch deep into a firm seed bed. We do not recommend including grasses with alfalfa when using OPtium II as a nurse crop. Producers desiring grasses with their alfalfa can successfully broadcast or no-til them in after the OPtium II has been harvested. All varieties in FSM Brand OPtium II are non-GMO and untreated, however, always confirm acceptability for organic production with your certifying organization. FSM Brand OPtimum should be inoculated with Myco-Seed Treat and pea/vetch inoculant containing rhizobium and seedling protection before planting. Use an Agri-Energy small grain Fertility Program to supply balanced nutrition throughout the growing season, including, adequate calcium, phosphorus, and potassium.